Qualitative researching is exciting and important. It is a highly rewarding activity because it engages us with things that matter, in ways that matter. Through qualitative research we can explore a wide array of dimensions of the social world, including the texture and weave of everyday life, the understandings, experiences and imaginings of our research participants, the ways that social processes, institutions, discourses or relationships work, and the significance of the meanings that they generate. We can do all of this qualitatively by using methodologies that celebrate richness, depth, nuance, context, multi-dimensionality and complexity rather than being embarrassed or inconvenienced by them. 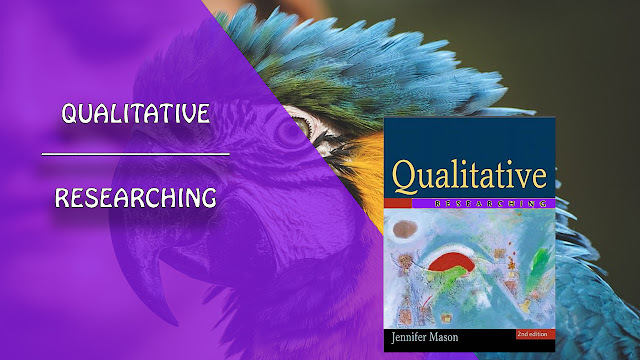 Instead of editing these elements out in search of the general picture or the average, qualitative research factors them directly into its analyses and explanations. This means that it has an unrivalled capacity to constitute compelling arguments about how things work in particular contexts. More than that though, while not all qualitative researchers are on a mission to produce ‘the general picture’ of how things work, the qualitative habit of intimately connecting context with explanation means that qualitative research is capable of producing very well-founded cross-contextual generalities, rather than aspiring to more flimsy de-contextual version.